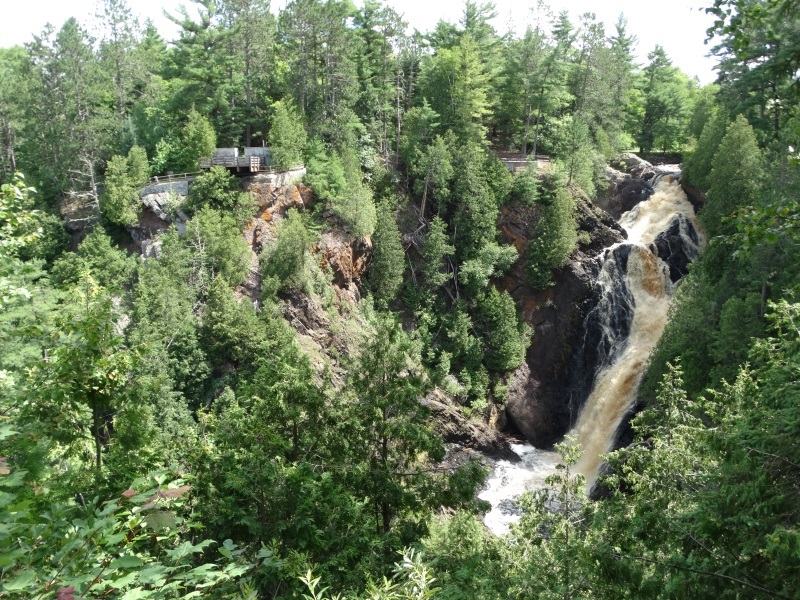 With all the rain in northwestern Wisconsin lately, Big Manitou Falls – the state’s highest at 165 feet – is roaring right now! A Wisconsin July can’t be beat. From beautiful beaches to festivals, from main street shops to heritage sites and beautiful overlooks, exploring Wisconsin’s roads and touring around offers plenty to enjoy. Across the state, plenty of events are happening. Along the way, enjoy coverage of Wisconsin highways, or see articles like 6 Cool Stops Along I-94 Between Milwaukee and Madison or 10 Quirky Street Names We Found Across Wisconsin, too! We recommend a ride along the Great River Road/Highway 35, hitting Door County and exploring the Lake Michigan coasts along Highway 42 and 57. See what’s happening in the northwest around Superior via U.S. 2, U.S. 53, or Highways 13 and 35. Or ride the incredibly gorgeous Driftless Area of the state along Highways like 23, 33, 56, 82, 131, and more. It’s not like you can go wrong! The State Trunk Tour is constantly expanding its coverage, too. Highway 105 near Superior, connecting to Minnesota on a rather unique bridge, just went up. Coming soon are Highways like 95 from Fountain City to Neillsville plus the U.S. Highways in Wisconsin (2, 8, 10, 12, etc.) and even some coverage along the Interstates, since they’re handy for getting from road trip to road trip. August is a great time for exploring Wisconsin!